Our research, knowledge translation and innovation drives better outcomes for women and newborns. Each research centre is led by researchers who are world leaders in their fields. We are committed to the translation of our research to practical outcomes that improve the healthcare services on offer to women and newborns. 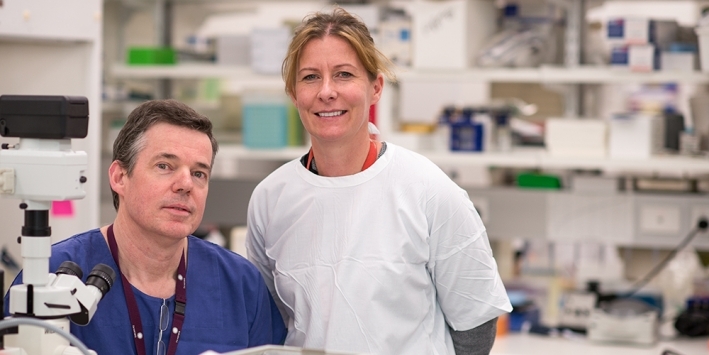 As the largest specialist public hospital for women in Australia, the Women’s is ideally placed to lead national and international clinical trials. During 2014 over 60 clinical trials were actively recruiting at the Women’s. Your donation to The Women’s Foundation today will support world class research at the Women’s.